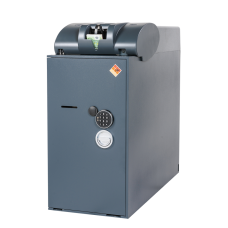 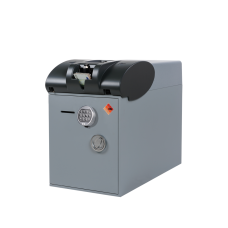 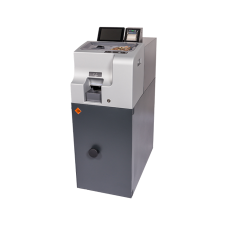 AST 7000 NT5 is an automatic cash in-cash out recycling unit.Designed to guarantee very high pe..
AST 7008 represents the perfect combination between a TCR and a deposit unit.Perfect for back-office..
AST 7016TELLER CASH RECYCLERAST 7016, automatic cash in-cash out recycling unit, meets the requireme..
AST7008 and CDS803Deposit and recycling solution Highest capacity recyclingn AST7008 and CDS 80.. 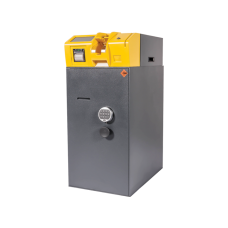 Coin deposit and recycling systemHigh performance coins recycling unit studied for small and medium .. 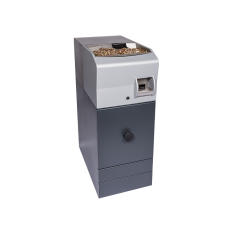 Coin deposit and recycling systemCoins recycling unit with high capacity and high performance. 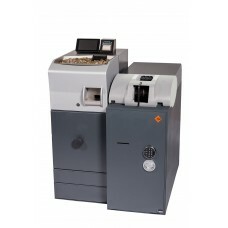 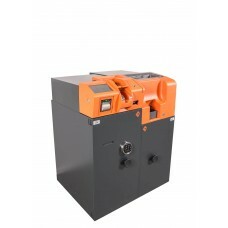 It’s ..
SDM 504: the perfect combination of recycling and cash in functionality.A unique device for the reta..
SDM504 and CDS802Deposit and recycling solution The combination of banknote/coin recycling SDM5..